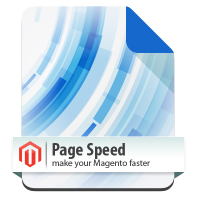 Templates Master is the leading supplier of Magento modules. You can select from more than 30 extensions that will help you to increase your sales and improve customer satisfaction. 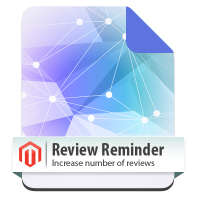 All our extensions were created right from the scratch and according to Magento development guidelines. If you have found a bug or have feature suggestion then please contact our support. With 1 year of free support and updates you should not worry about any technical problem you can face using our products. Our support experts are always available to help with product questions, installation problems and anything in-between! Please notice that from December 2012 we have been offering free installation on all our theme and extensions. 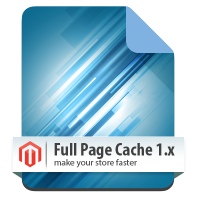 So you can be sure that our extension can be used also on heavily modified Magento store. 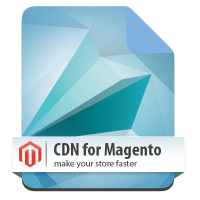 If you just want to try our products then you can check our free Magento modules section and select one of the most popular free magento products. 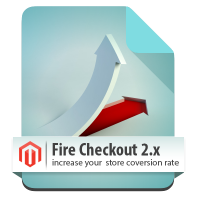 If you are already ready to improve your store then we would suggest to start from our most popular extensions Fire Checkout and Ajax Pro 3.0. 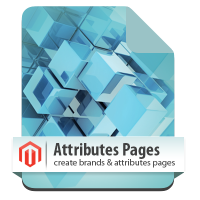 All our modules are also fully compatible with our Magento themes. So you should not be afraid of using our modules if you are already using our commercial of free theme. If you are still unsure then simply contact our support and we will be glad to find the right solution for you. Sending email review reminders. User-friendly email template. Easy to use and flexible configuration. Daily deal extension enables creating daily deals for a limited time. Comes with 4 magento widgets. 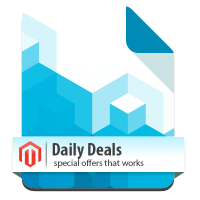 Daily deals display is available as link, label and static block. 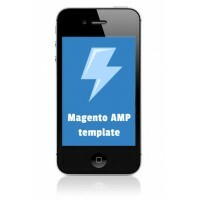 Magento AMP extension. Makes mobile web pages load faster. 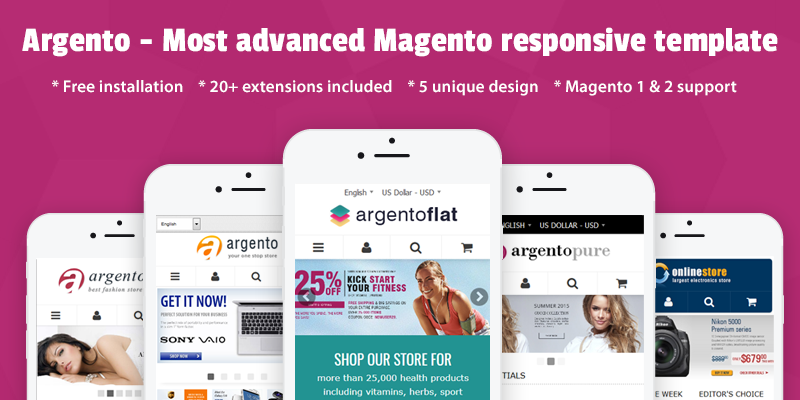 Email marketing extension for magento. Creating customer segments and targeted newsletter campaigns. Tracking newsletters’ efficiency. Integrated email verification feature.